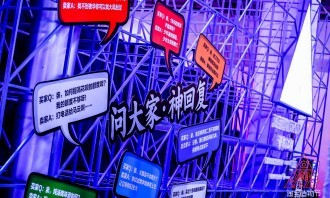 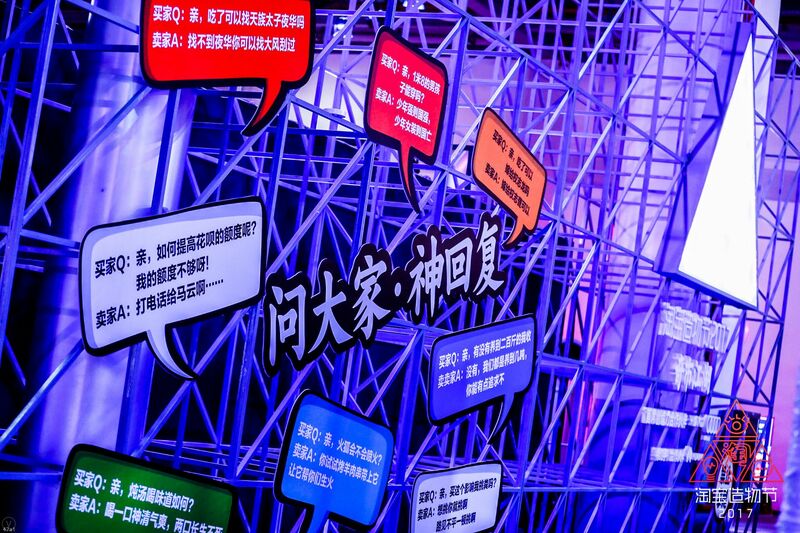 Alibaba featured two new technologies to disrupt the offline retail space at its second annual Taobao Maker Festival taking place from 8-12 July. 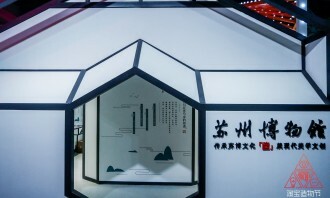 Embracing the “new retail” strategy where big data technology connects and optimises offline outlets and online stores to enhance customer experiences, Alibaba has launched an experimental cashier-less store called “Tao Cafe” (淘咖啡) and smart speaker “Tmall Genie”. 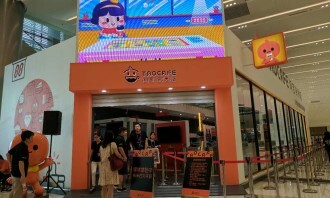 By scanning a QR code on Taobao app at the entrance of the store, patrons are tracked with cameras for facial recognition. 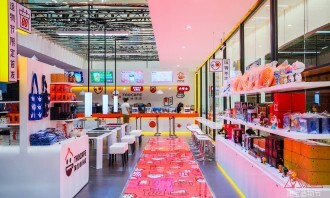 After going through the checkout doors, customers will automatically make a purchase through their smartphones without needing to head to a register and be able to leave the store with their items in hand. 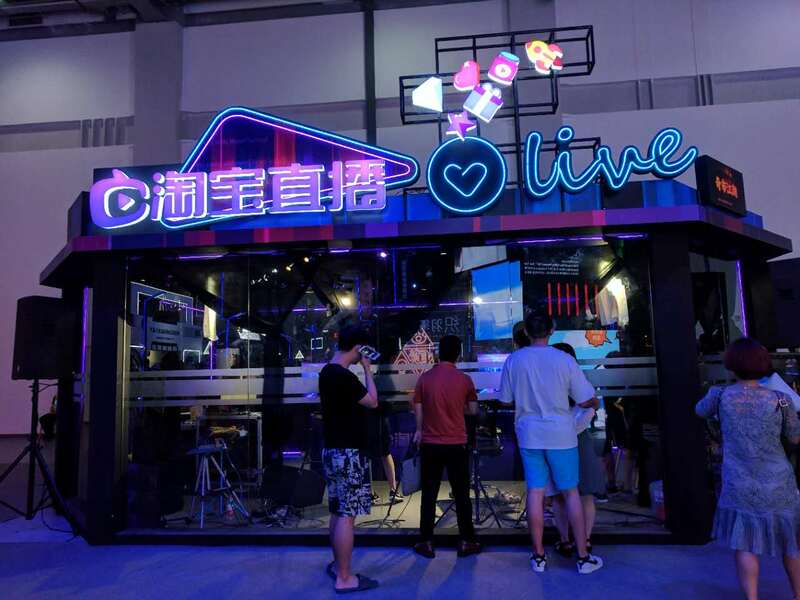 The company said its AI and data technologies have made it possible for customers to shop at this offline store without queuing to pay. If you think the e-commerce giant plans to get a slice of the brick-and-mortar pie, then you might get it wrong: “It’s not about Alibaba wanting to open more cafes, we are not in the restaurant business… it’s about digitalising the footprints of the visitors to an offline store,” said Chris Tung, chief marketing officer of Alibaba Group. But on the other hand, “offline is becoming not so exciting anymore”, because many physical stores are always found to be very similar with no variation. 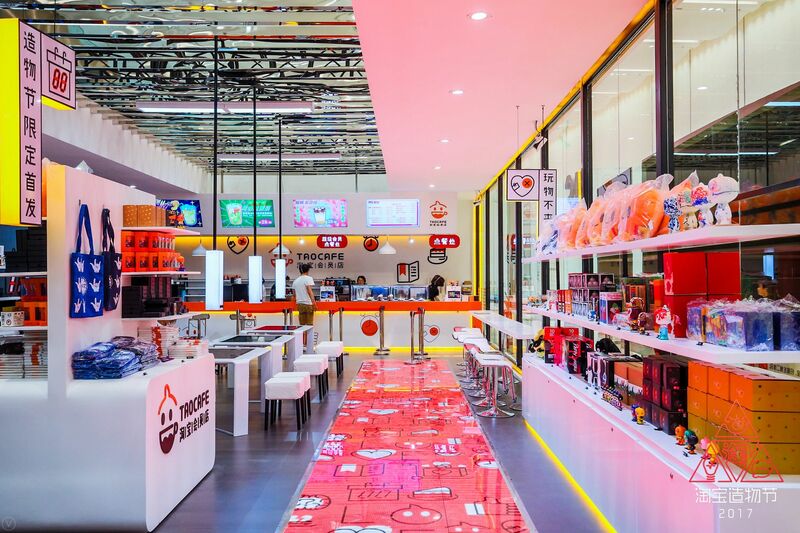 So in this sense, after you have an understanding of what your customers need online, then you can allocate the products they want in the physical offline store accordingly. 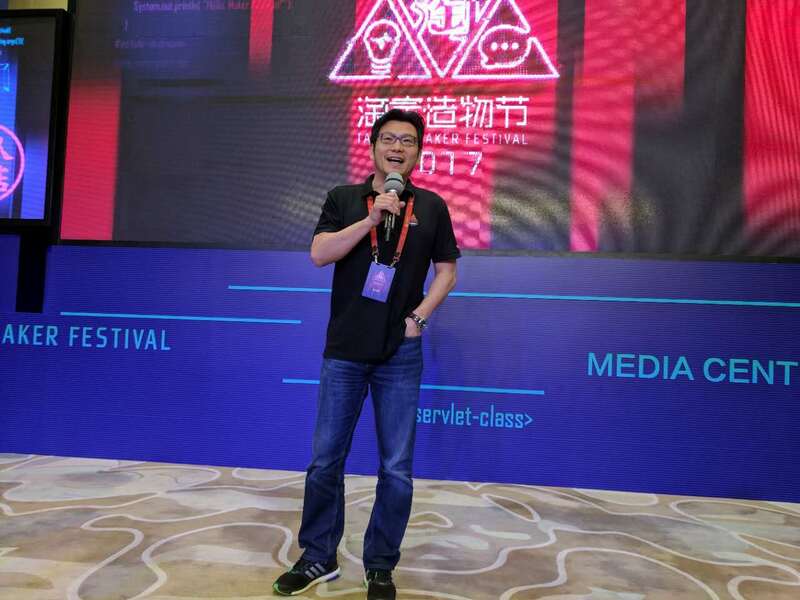 Another innovation of the event is that the company has jumped into the smart home speaker space with the launch of a voice assistant speaker Tmall Genie X1 at 499 Yuan. 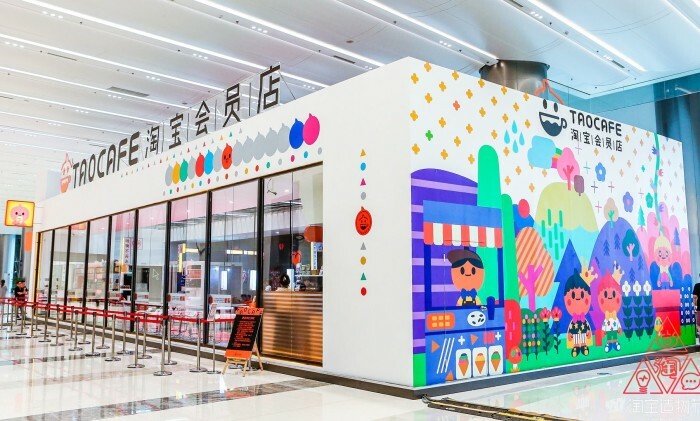 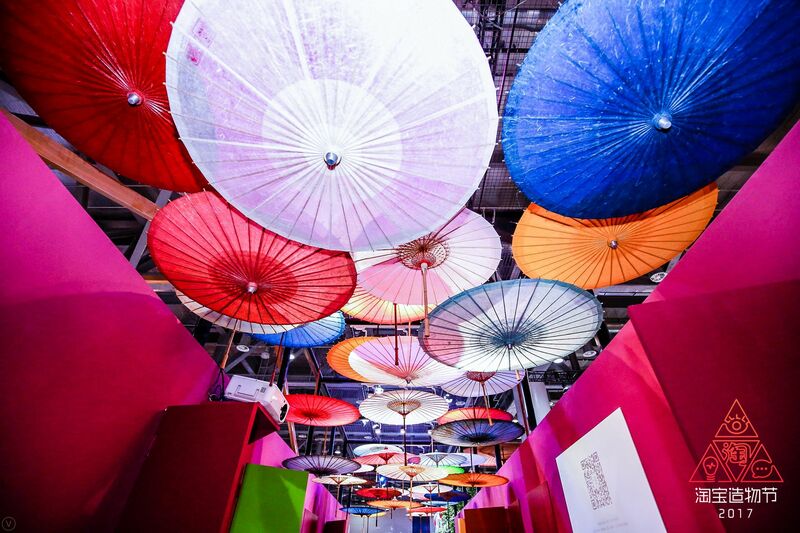 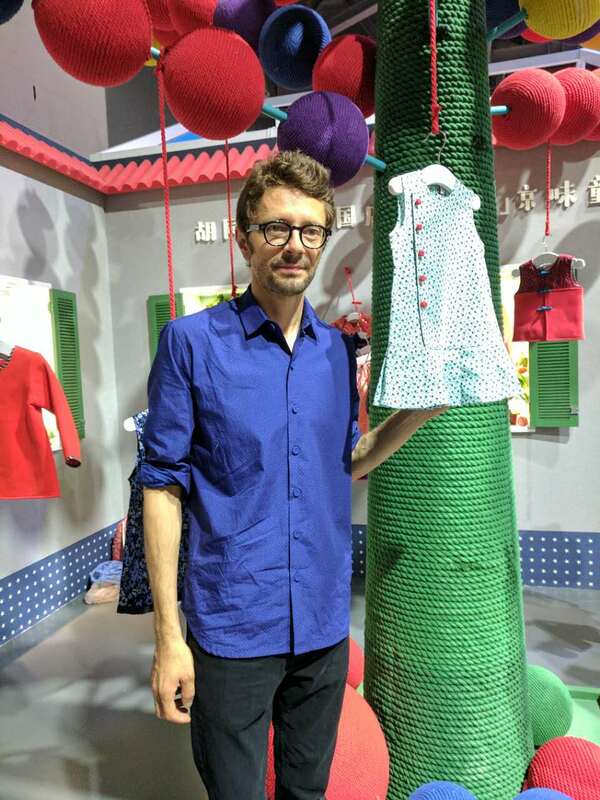 Meanwhile, Taobao is taking its online marketplace to an offline carnival in Hangzhou from 8-12 July, as parent company Alibaba looks to spotlight the millennial entrepreneurs at its second edition of Taobao Maker Festival. 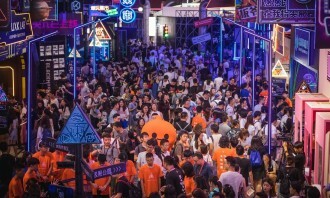 The fair brings together 108 of Taobao store owners, who sell everything from fashion items to oil paper umbrellas to novelty souvenirs. The number of merchant participants increased by 50% this year. 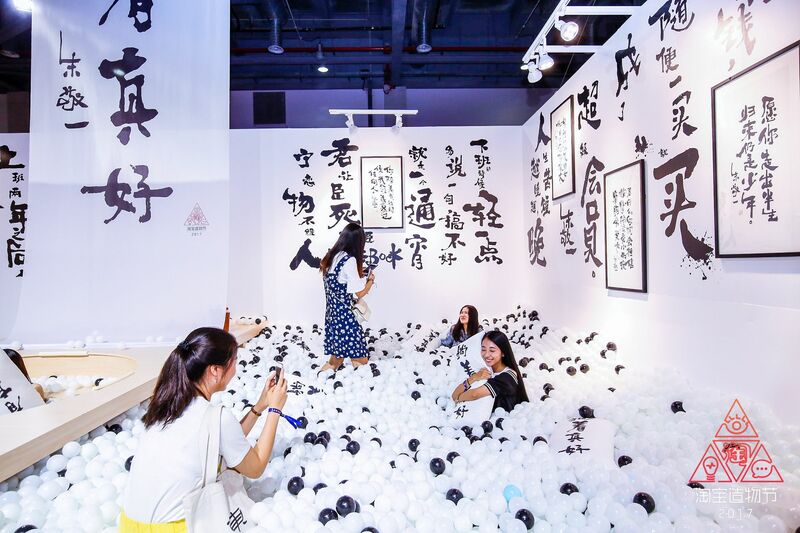 The event comprises four themed zones that represent current trends, subculture, little things in life and individual designs. 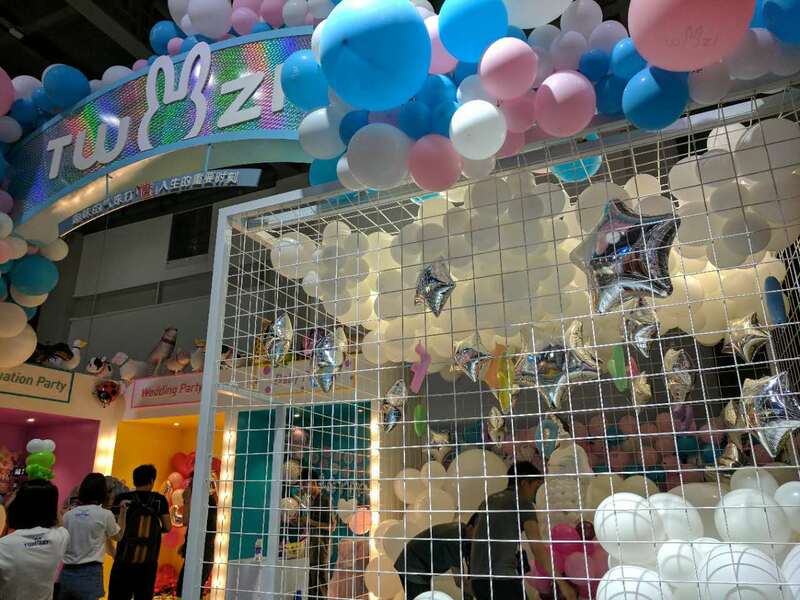 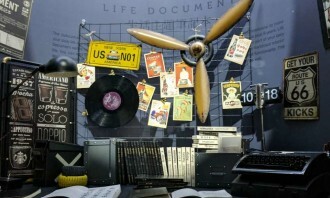 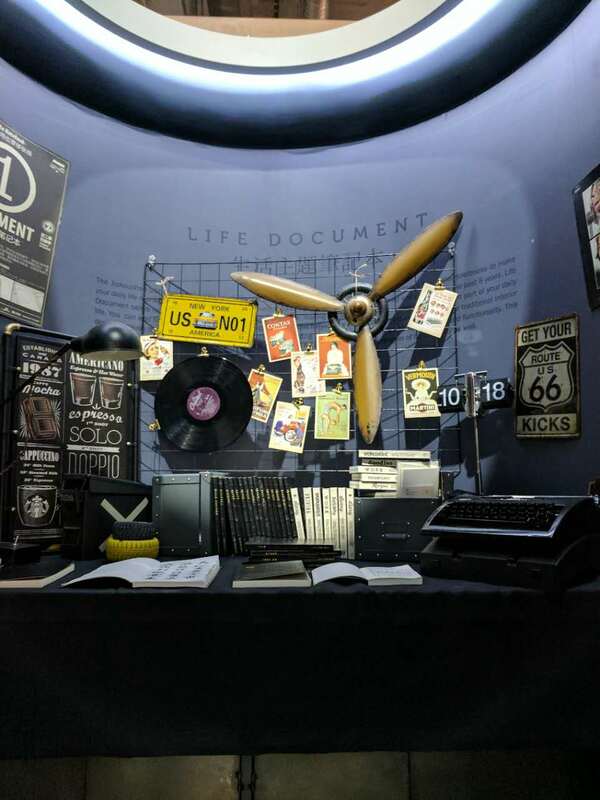 In amongst these zones, buyers can find celebrity merchants as well as merchandise stores originating from popular online shows and characters. 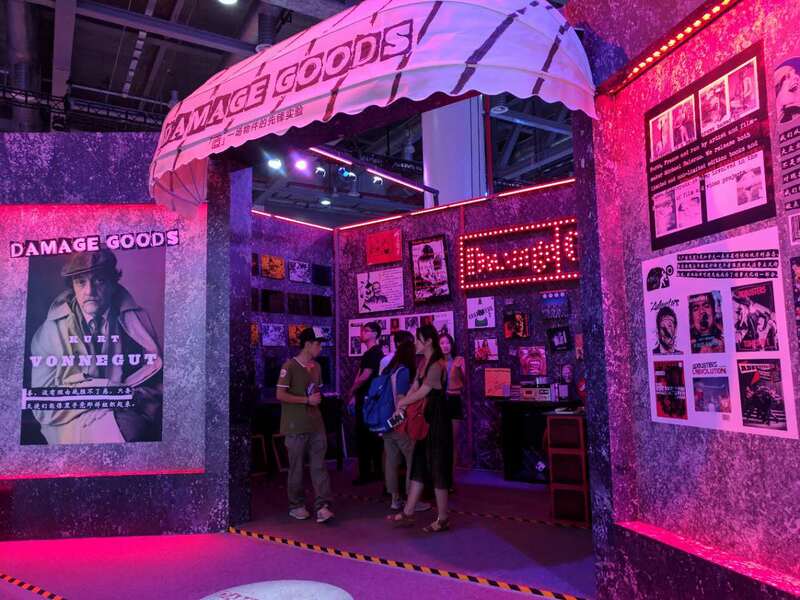 Visitors can touch and feel the products that the shop owners display, however, no physical transaction will be made as it is not meant to be a sales-driven event. 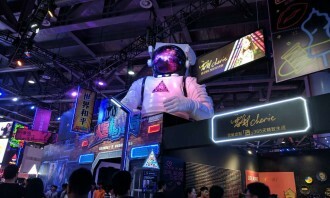 Rather, the carnival-like offline event is more about consumer engagement. 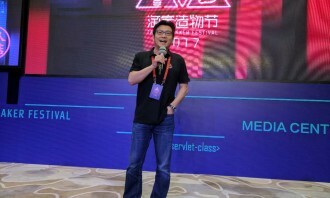 Chris Tung described the festival as “so refreshing” and stated that “nowhere in the world, can you find a festival like this”. 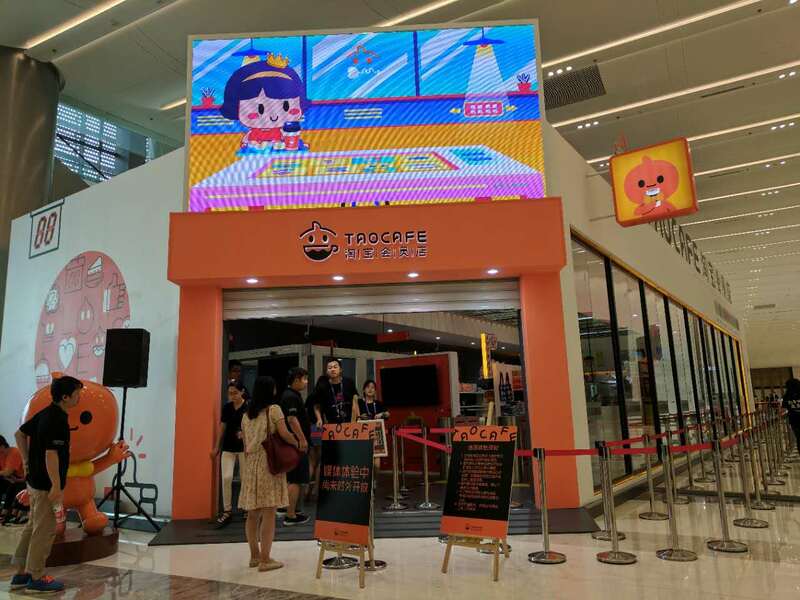 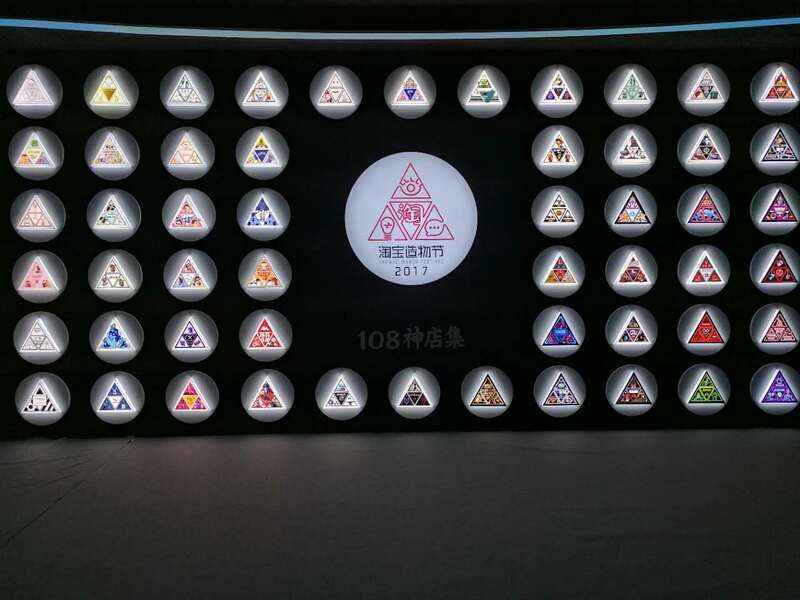 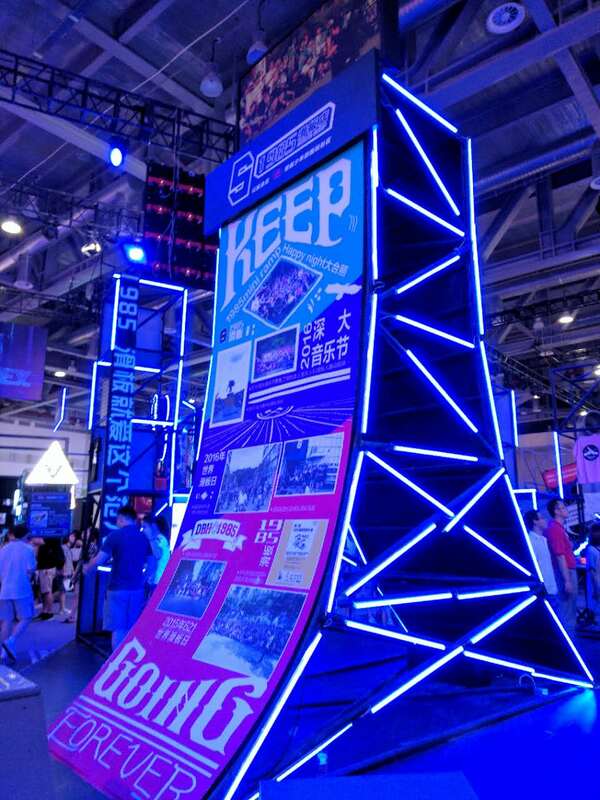 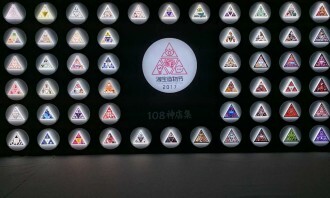 This year’s Taobao Maker Festival for the first time is held in the same week at the Taipei 101 Tower in Taiwan. 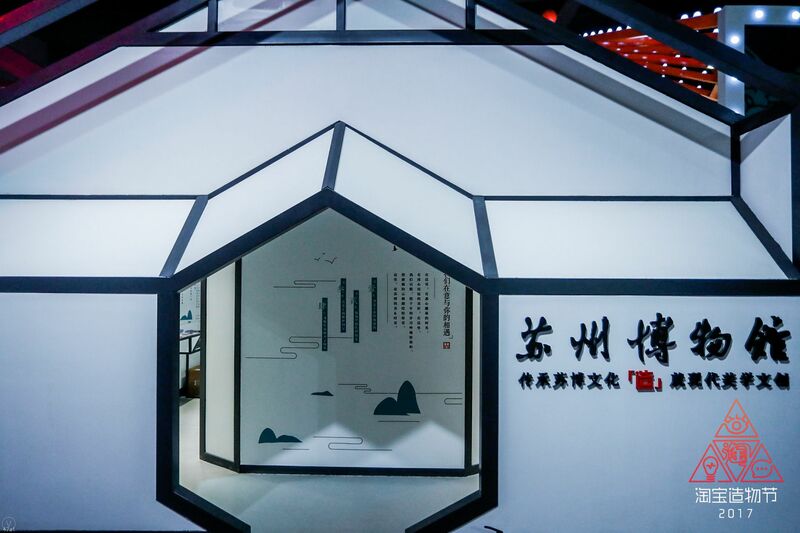 The concurrent event hosts Taobao merchants from both Taiwan and mainland China, providing a platform for participants from both locations to exchange ideas and explore collaboration opportunities. 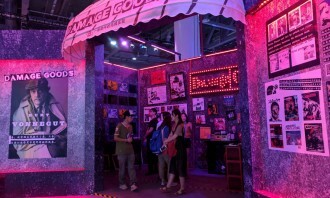 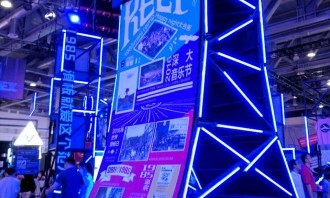 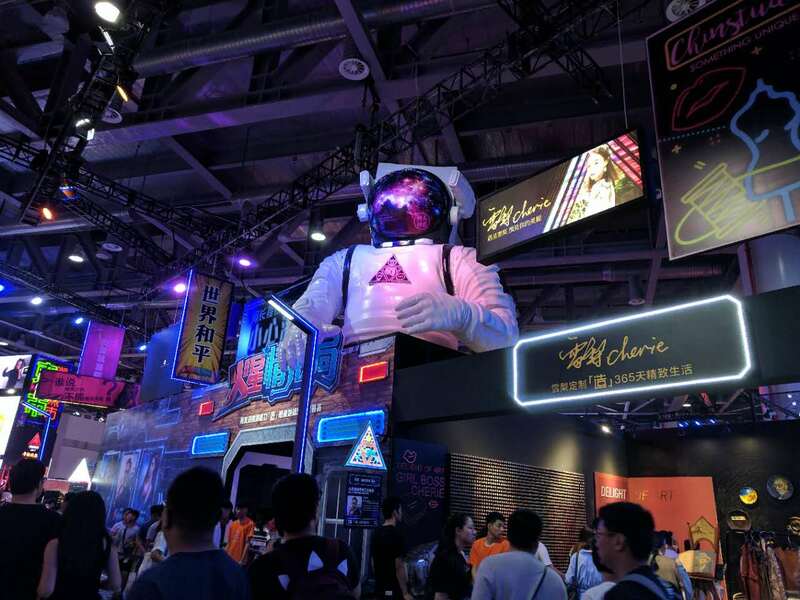 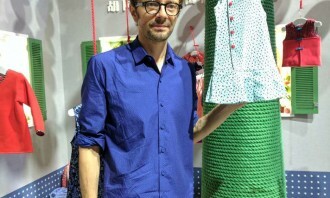 The CMO said he hopes to see the festival would go global, like the Singles Day shopping bonanza, in the future. 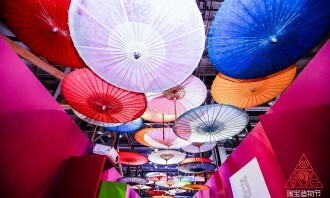 Turner International Asia Pacific has appointed Marianne Lee as vice president of content and general entertainment. 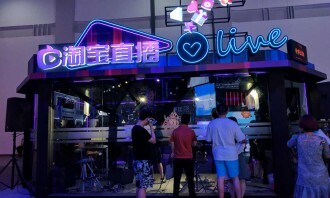 ..
Louis Yuen Siu-cheung (阮兆祥) and Michelle Loo (盧覓雪) add a little drama in LINK Real Estate's hilarious new commercial to promote it..